How secure is my information? 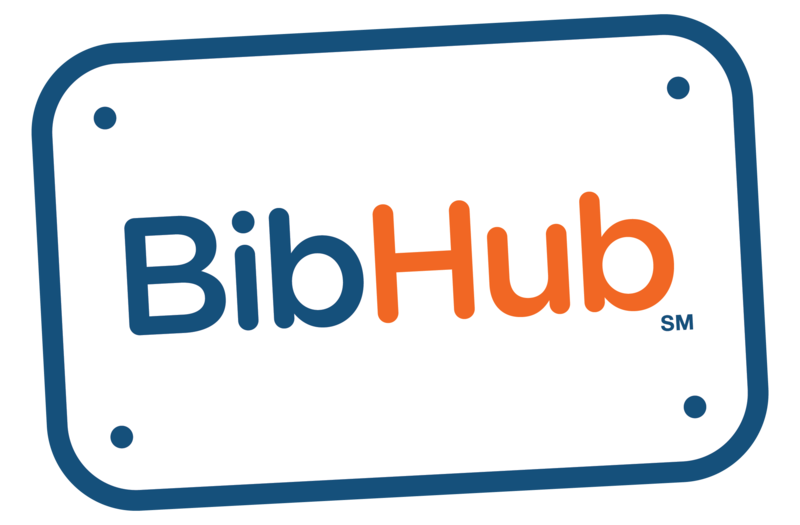 – BibHub, Inc.
We do not store any financial account information on BibHub nor do we share your personal information with other Athletes. We implement industry-leading security measures to protect your personal information including SSL Certificates, encryption and tokenization of payment provider account information.